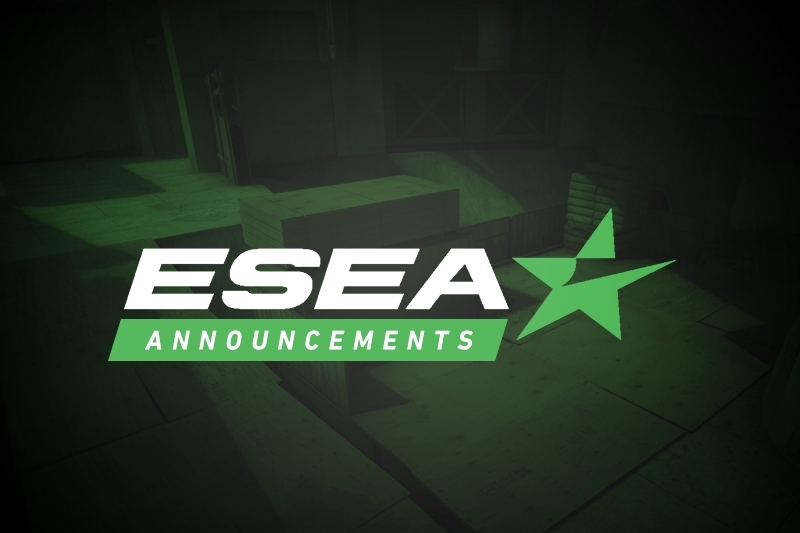 The successful collegiate team have decided to go their separate ways in Advanced. Interlinked changes have come in for the Advanced squads of RMU, slashLEVEL, and Big Frames. 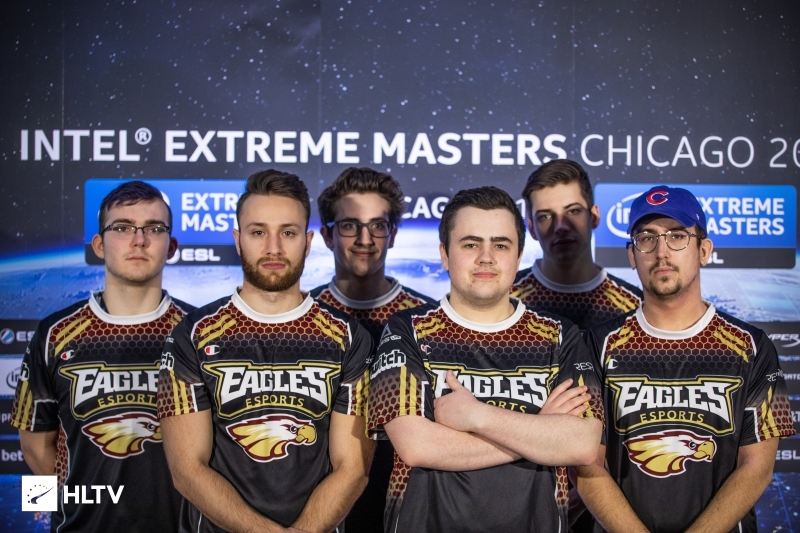 The former RMU side have decided to forego playing together in Advanced, and only participate in CSL as a collegiate team. The changes see only Jacob "SPERMY" Younan and Andy "Andersin" Collins remaining, being joined by the new trio of Jack "jackMOTM" Abraham, Sahej "skywalker" Dhillon, and Bryce "PureR" Lovell. Liam "Welshy" Newhouse has returned to Big Frames, also in Advanced, and taken Riley "Reality" Fusch along with him. As for Hunter "koga" Allen, he has joined up with slashLEVEL, who were down to just three players after Rossein "Conan-Kun" Choeng took off to the new Blackwood Productions roster. The slashLEVEL roster is rounded out by returning member Marc-Andre "NiSMO" Tayar. All three teams have seen their first action of Season 30 already, with ex-RMU narrowly falling to Legacy, and slashLEVEL and Big Frames taking their opening victories handily.